If you are planning on moving office or changing your business offices in Swindon and the surrounding areas in Wiltshire, United Kingdom, look no further. 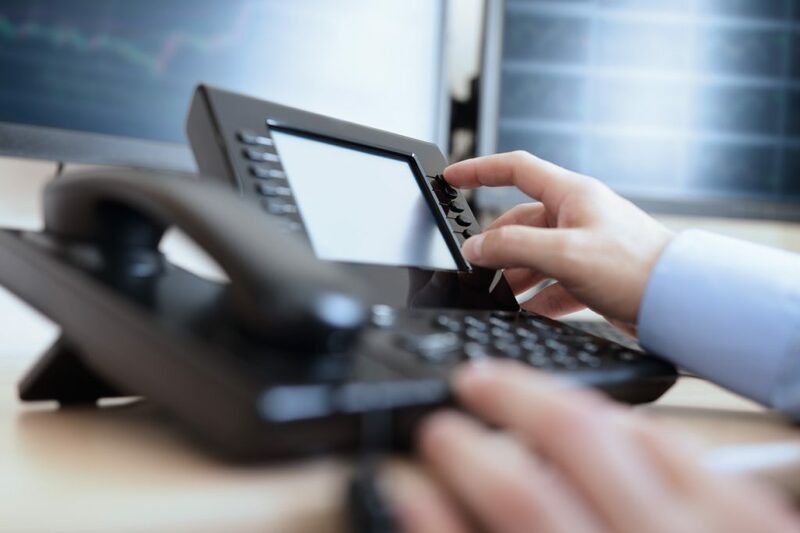 We are a UK based company offering a complete set of telecommunications solutions and phone-related services perfectly suitable for your new space. We provide a full package of telephony and data services to help with relocating office, adjusted to suit any need. How many sales could you miss during your office move because your customers can’t get through to you? For people and agencies that are moving office, Inbound services are the perfect answer. And they are quick to set up and easy to use. Provision on a number in just a few minutes and start creating call plans in just a few more. Choose which features are right for your business and build a solution to manage incoming calls to suit your business. If you are moving your office to a different part of the country or even to another building, get in touch for a free consultation. We’ve been doing this for a long time now and we have decades of experience with relocating all types of offices, for all kinds of businesses: small company • mid-sized firm • factory • agency • small office • large offices • lawyer firms • call centres • stores and shops • university and school networks • kindergardens • corporate offices • malls and hypermarkets • convenience stores • IT & computer companies • public company • industrial sector • and many more.